It is only through your generous sup port that this event is made possible. Whether it be cutting hair, giving out free clothing, serving lunch or helping with security, no matter what your gifting or passions are, we have a place for you! 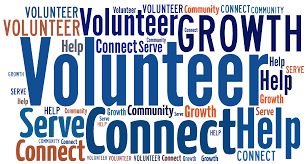 If you would like to volunteer for this year’s event please contact our Volunteer Coordinator and we will be honored to help you find a place to serve.